Since 2001, Samata Audio is a sound recording & training studio, conceived from the ground up to offer exceptionally high-quality music recording, Film & video dubbing, Promo or Jingle recording, mixing and mastering, all in a flexibly arranged single studio with a friendly face. Our recording studio has everything you need for recording, mixing and mastering your tracks. Our professional in house equipment, isolation booth and sound engineering will make absolutely sure you will receive professional quality results with every recording! Our seasoned professionals will work with you to produce the top quality recordings every time. Come and see for yourself! The ambience, approach, presentations, assistance provided to me during the recording for the development of information kiosk on sericulture was really very fantastic. I wish them all the best. I was very much satisfied with the quality of the work. 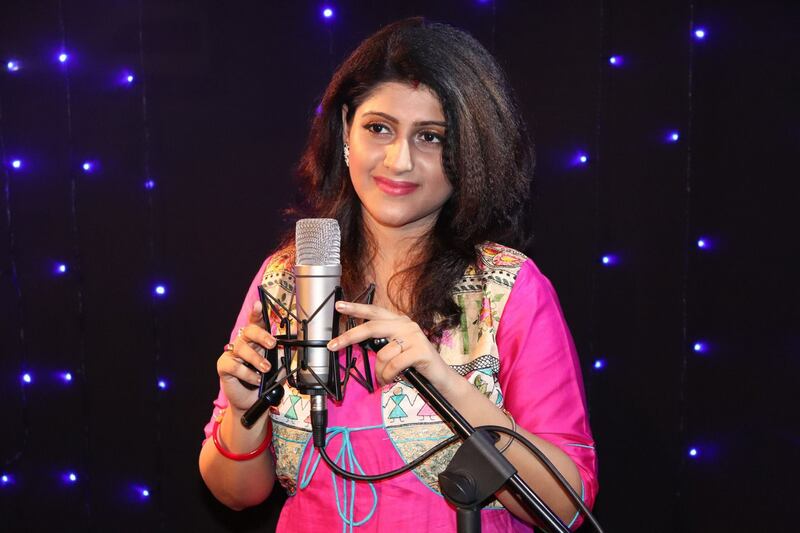 I am grateful to Samar Roy and his whole team of musicians. Samar Roy is a good Sound Engineer. I would highly recommend his work to anyone. like a candle tha burns itself to give others light, just like flowers that give away fragrance that they cant smell - you taught us everything by working hard day and night, you have made our lives blossom in a way that words cant tell. samata audio is a very well equipped studio with all the latest techniques.It was a wonderful experience recording there.samar sir is outstanding as a recordist..he is a perfectionist but very very helpful with loads of knowledge and experience. M. Jean François Deneuve from France. I would like to thank Mr Samar and both people who did the recordings of the lessons very much; The sound is clear. Even the instructions that were given for the recordings of the drills have been followed. I'm very satisfied with the quality of this work which is not finished since there are two other parts to be recorded. But I can already say that I would highly recommend the work of M. Samar to anyone! I feel the totality counts a lot for any kind of performance well be it song recording or playing any kind of musical instrument, drama & recitation any kind need all the good things to-gether quality,excellence, good co-operation these all are there in Samata Audio..
What to describe?? 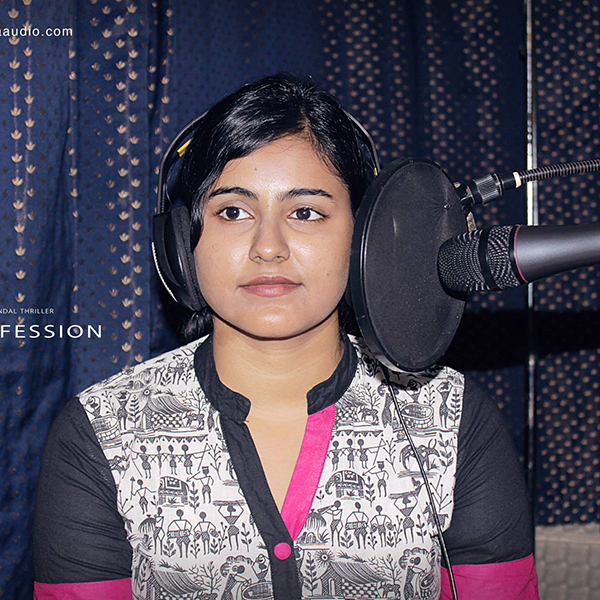 I am really grateful to work with Samata Audio,as a Dubbing/VO Artist. It has really been a great experience. Willing to work more with Samata Audio as much as possible in the coming days. One of the best studio in the entire eastern region. Good ambiance, approach and presentations. Mr Samar Roy is a good Sound Engineer. The quality of work out here as good as we want and and the engineers in here are knows well what you want. The studio is good for every audio works from movie dubbing to music recording.. Very accommodative individual. Provides ample opportunity to give feedback for the best results. Gives progress reports to ensure customer satisfaction. Highly recommended. Open and understanding person who is willing to listen to the client's view. Great rate for exceptional work. Will certainly work with the company again. 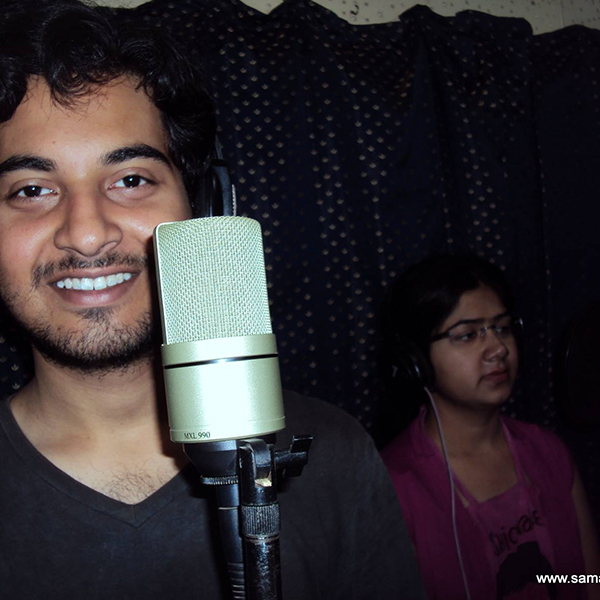 Samata Audio is not only a studio but also Sound Recording and Engineering institute! Awesome work they provide both in production and teaching! 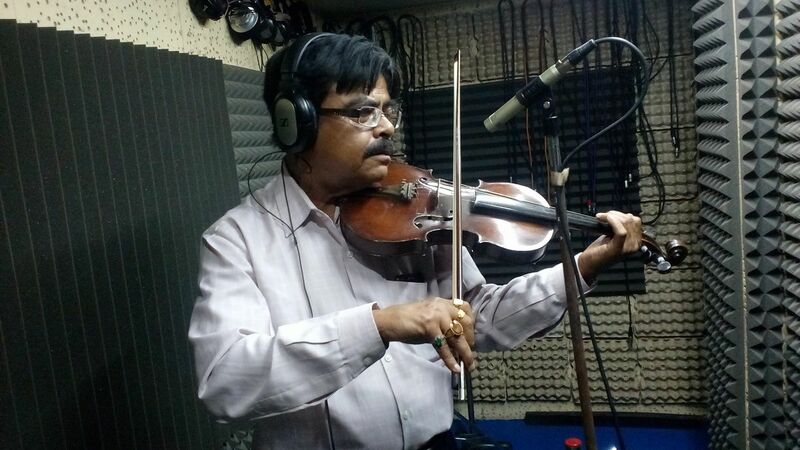 Mr. Samar Roy the CEO of this Institute is an excellent sound engineering and musician! One may have very nice work experience with this studio. I have had several of my songs set to music by Samata, and it has been a truly fulfilling experience. 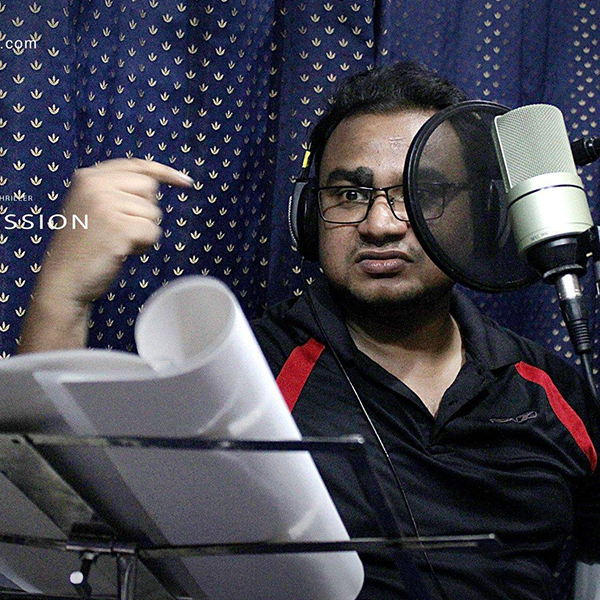 The studio, led by Samar Roy, combines the best of everything: superb compositions, technical mastery of editing, highly competent instrumentalists, and to top it all, Mr. Roy's compassionate yet professional manners. He always understands what I want and what the song needs. Samata receives my highest regards and recommendations. NICE STUDIO. GREAT FOR DUBBING & SPECIALIST FOR SONG RECORDING. This place is a learning school for both sound engineering students and the voice artists feel home in this big studio. Samar Roy, the owner and the 'master of sound' is a great person to work with.
" 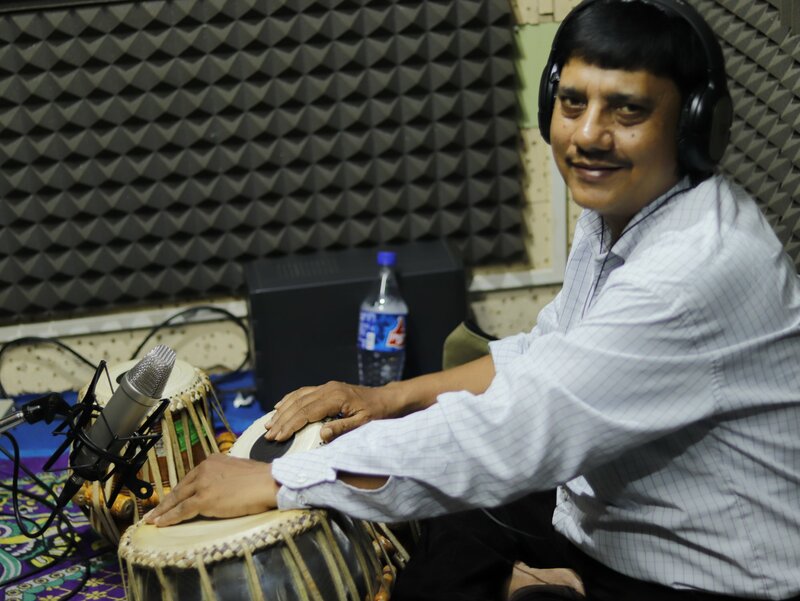 Samata Audio is run by Mr Samar Ray. The ambience and the proffessional handling of queries by customers and performers are equally good. The hygeine and the infrastructure is above average. I wish all the very best to Samata Audio." " One of the best studio in the entire eastern region. Good ambiance, approach and presentations. Mr Samar Roy is a good Sound Engineer." " The quality of work out here as good as we want and and the engineers in here are knows well what you want. The studio is good for every audio works from movie dubbing to music recording.. "